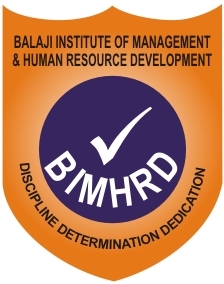 Balaji Institute of Management and Human Resource Development formerly known as ICMHRD, is a unique institute which has emerged as one amongst the Best B-schools in the country within a short period of time. BIMHRD Pune Vision To stand up to the expectation of the students, parents and industry to produce competent managerial resources to perform and deliver in the dynamic global business environment. 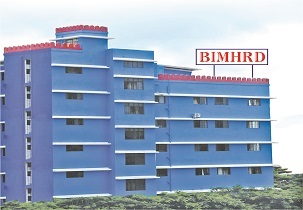 BIMHRD Pune Mission To facilitate comprehensive and integrated development of eligible graduates and to effectively train them to become the best possible managerial resources for the industry by adopting the best practices prevalent in the industry to face the challenges in the emerging global scenario.